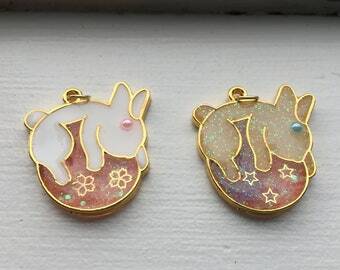 The cup charms are 0.5" x 0.25". 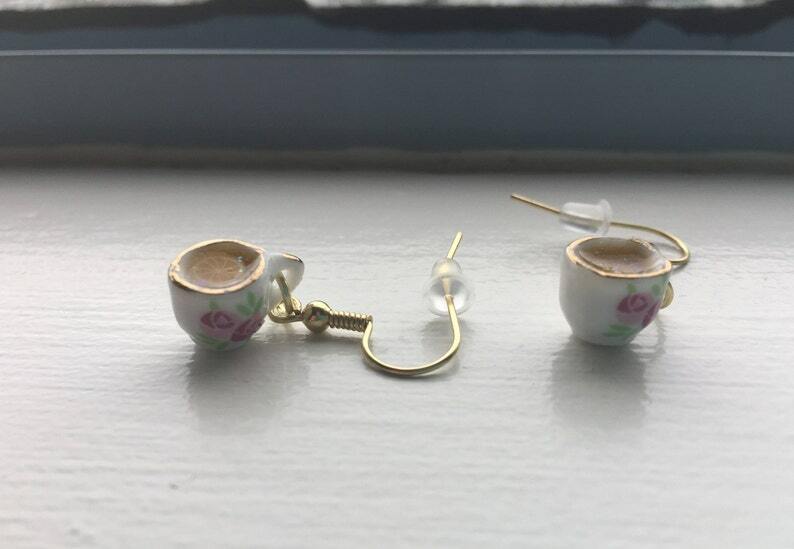 I am saving the elegant Teacup Earrings to give to my Mother on Mother's Day. She is going to love them. I am also taking her out for tea in Victoria BC at The Teahouse at Abkhazi Garden. How fitting to give her the teacup earrings then. 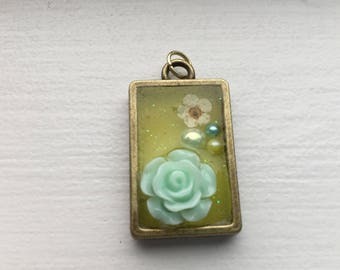 Thank-you to The Crafty Colon for creating a very memorable gift.